Zap Controls garage door openers and accessories are a range of products with uses in both the commercial, residential and industrial sectors. 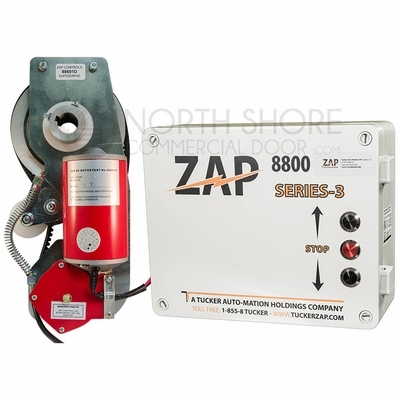 North Shore Commercial Door carries their jackshaft openers, controllers, remotes and loop detectors at great prices. Their advanced products can be used for traffic light control, among other operations. Zap Controls offers easy-to-install products that can provide your business with extra safety and security. A garage door opener can make the operation of your company go much more smoothly, with automation and wireless products. Zap Controls has the leading edge in technology for electronic garage door openers, including those for sheet steel or sectional garage doors. Browse their array of products on North Shore Commercial Door. Garage door openers can give added safety to your business or residence as well, by preventing unexpected drops from the garage door. They can also keep intruders out, but provide an easy way for family members or clients to enter. 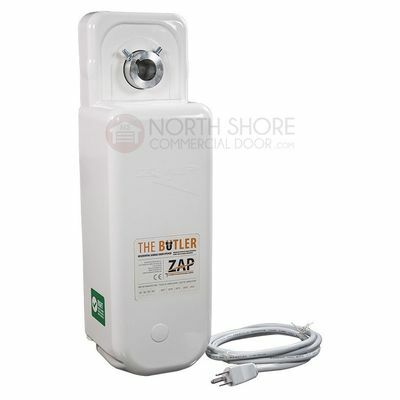 Check out all the Zap Controls products for the best in garage door openers.